What is the intended purpose of the HTML file which you now provide in your new "Data Download" feature? 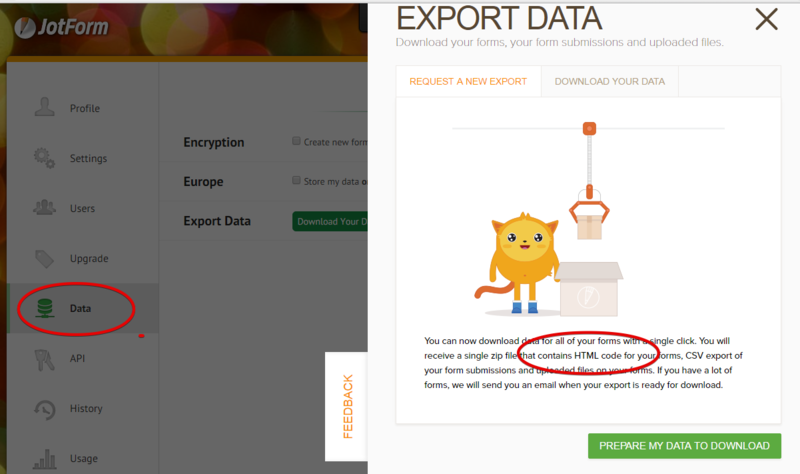 In that case, what is the intended purpose of the HTML file which you now provide in your new "Data Download" feature? The HTML code being refered to in the description was the source code of your form.